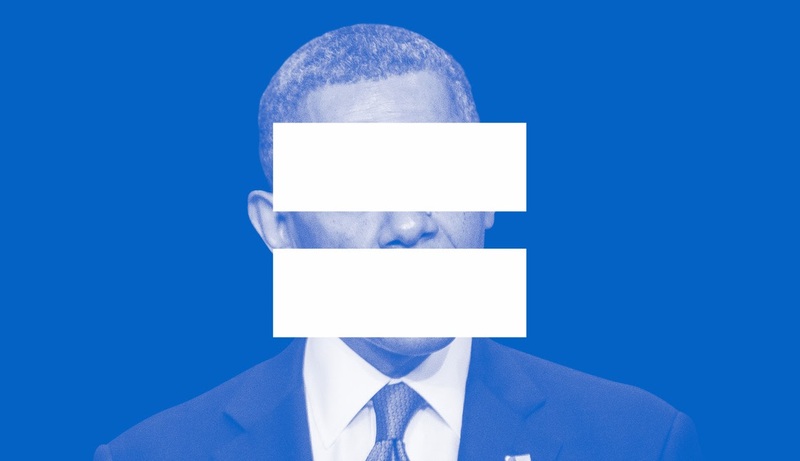 Mr. Obama is now being characterized as backing away from the "gay marriage" controversy. Federal judges have recently ruled that Tenth Amendment rights are less compelling than Fourteenth Amendment rights. Apparently Mr. Obama currently disagrees that States Rights are less important, but we are familiar with his history of "evolving" opinions, and "bumps in the road".